RE/MAX is the #1 rated real estate company in the Tampa area and sells more real estate than any other local real estate company in the area. Rich and his son Josh are your personal Real Estate agents when buying or selling a home in the Tampa area. We don’t work from 9 to 5. We work from start to close! Rich Kemper has 25 years of experience in the real estate industry. Rich is ranked in the Top 100 Realtors in the Tampa area. He lives and works in the Tampa area and has an in-depth knowledge of this wonderful area. 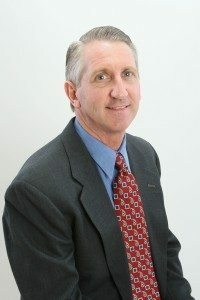 As an experienced and seasoned RE/MAX agent, he has helped hundreds of clients over the years sell and purchase homes in the Tampa area. Rich moved to Tampa in 1999 from Chicago and loves living the Florida lifestyle. Rich is a family man and loves spending time with his children and grandchildren. 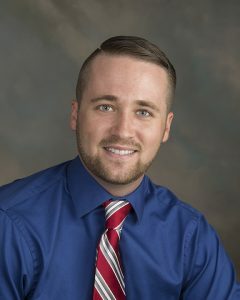 One of his children, Josh, also works as a realtor with The Kemper Team. If you are looking for dedicated realtors that believe their clients are clients for life, then give Rich or Josh a call. Rich can be reached at 813-777-5332. Josh can be reached at 813-833-6511. Rich and Josh have lived in the Tampa area since 1999 and have over eighteen years of experience helping their clients purchase and sell homes in the Tampa area. One of the services they provide, because of their knowledge, is to take their clients on a tour of the area they are interested in highlighting amenities and the unique features of each area. Please don’t hesitate to call Rich at 813- 777-5332 or Josh at 813-833-6511 to set up an appointment or to ask any questions you may have.